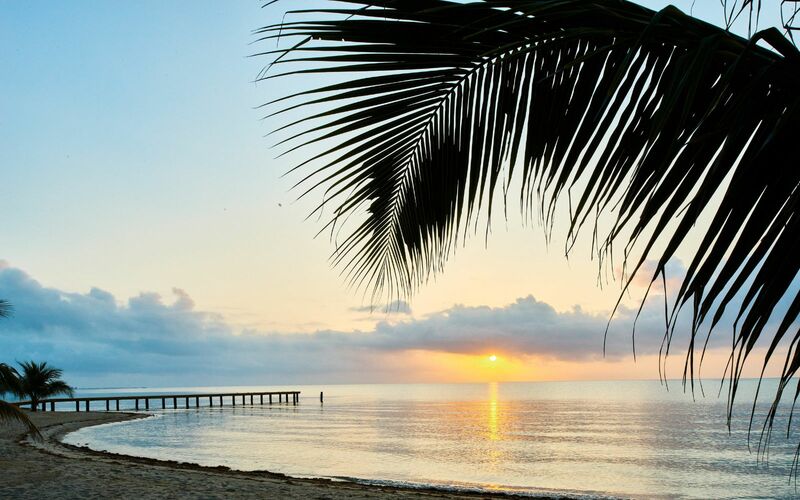 Home to the incredible Belize Barrier Reef and Mayan Mountains, visit Belize for a pristine tropical island experience that offers everything from paddleboarding, kayaking, sunbathing, snorkeling, fishing, hammock napping, exquisite dining and so much more. Your vacation experience to Belize can be anything you want it to be. Take a tour of the jungle or hop on a boat for an ocean adventure, swim amongst the colorful fish through the stunning Belize Barrier Reef or uncover the secrets of Belize through an exploration of the Mayan Mountains. And for those looking for something a bit more calming, simply lounge by a pool, under a palm tree, sipping on a tropical drink. Enjoy farm-to-table cuisine with a variety of interesting blends of flavors from the Mayan, Mexican, Garifuna, East Indian, Creole, Chinese, English and Mennonite cultures. The spirit of the people is alive in this fusion of tastes, ingredients, styles and cooking methods that can only be found in this special place. Your meal will be an adventure as you enjoy the true flavors of this cultural melting pot called Belize. Just as unique as the cuisine, the cocktails are crafted from local liquors and fresh fruits taken directly from the farms. Belize has it all. From adventure to relaxation and everything in-between. 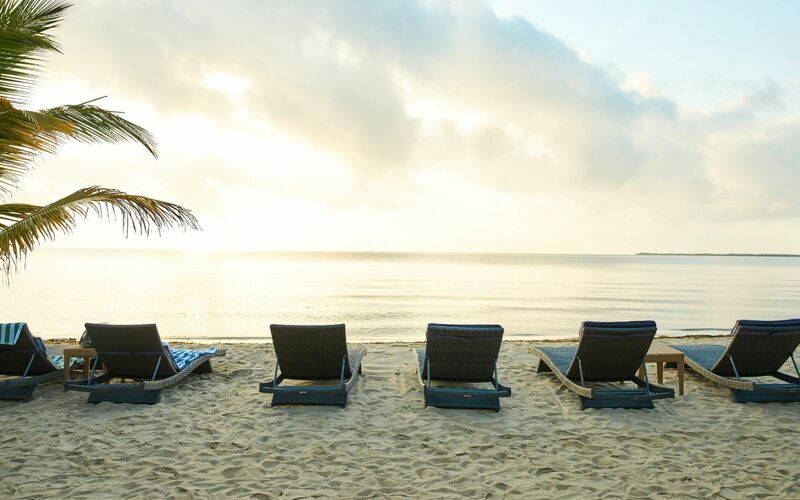 Repel waterfalls, zipline for miles high above the ground or rent bikes and explore the local villages; spend an idyllic day in the sun, sand and sea as you go kayaking and paddleboarding; or, unwind at a day spa leaving you feeling rejuvenated and ready for another memorable day in Belize. 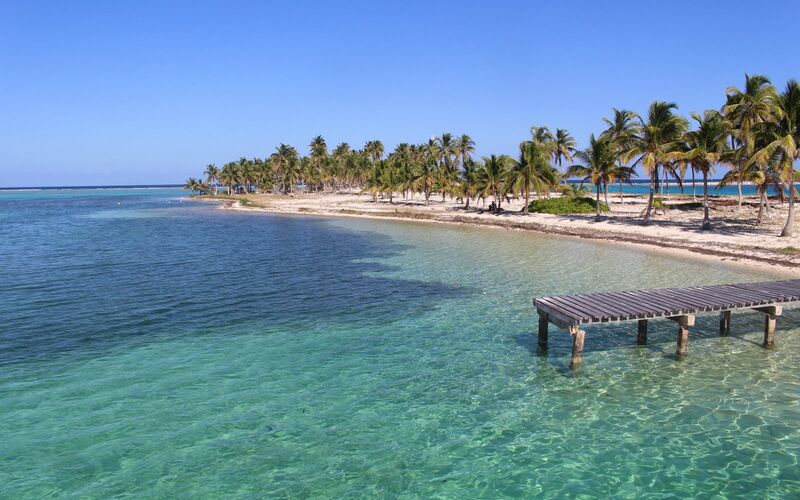 One of the many charms of Belize is a very comfortable tropical climate with an average yearly temperature of 84°F. Costal sea breezes and large tracts of jungle and rainforests provide cooling relief even in the hottest summer months. With temperatures so consistent year-round, Belize has two rather than four seasons: the wet and the dry. Both the wet and dry seasons have their own pros and cons for travelers, but due to the overall mild nature of Belize’s climate, visitors can enjoy the country year-round. Rainfall 2.7 in. 3.9 in. 1.4 in. 0.5 in. 3.6 in. 7.8 in. Rainfall 1.6 in. 8.7 in. 6.1 in. 5.6 in. 6.3 in. 2.6 in.